Stephanie and Will met in college where Will actually helped Stephanie out with her homework quite a bit. They were friends first for about 2 years before actually making it official. 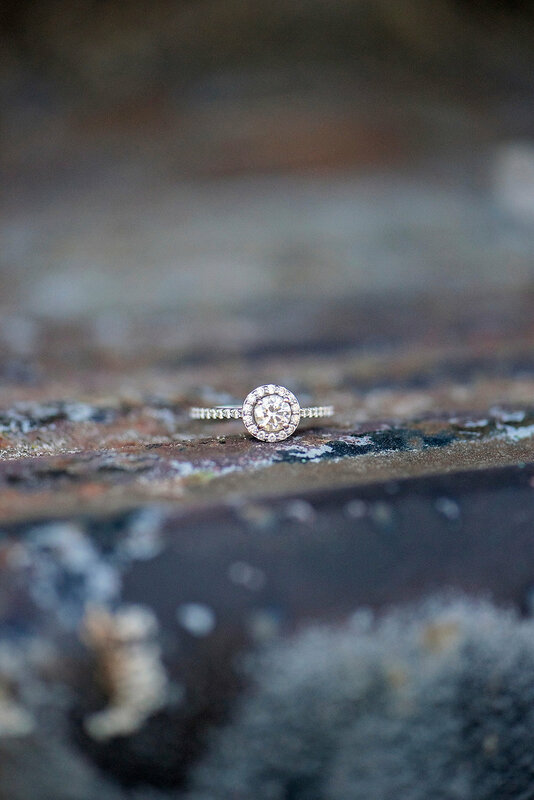 After 2 years of dating Will popped the question at a vegetable farm and the rest is history. 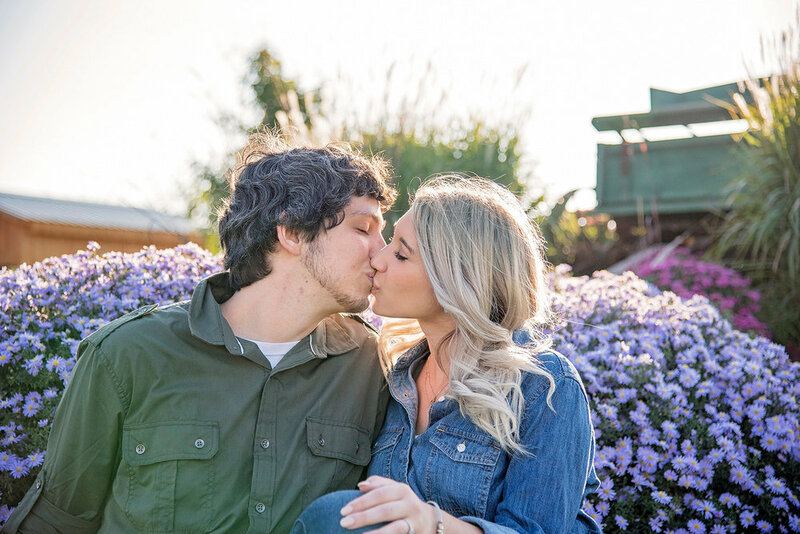 They requested a pumpkin patch so naturally the perfect spot was Basse's Taste of Country filled with beautiful scenery and a picture perfect setting for a golden hour engagement session. They also included their favorite wine from Cooper's Hawk to toast at the end of the session.